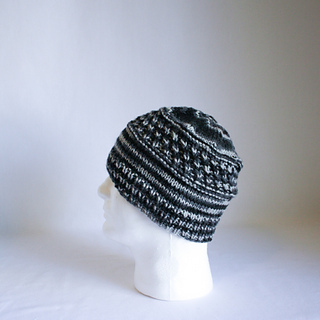 This hat is knit in the round on size 8 needles using Aran/10-ply weight yarn. 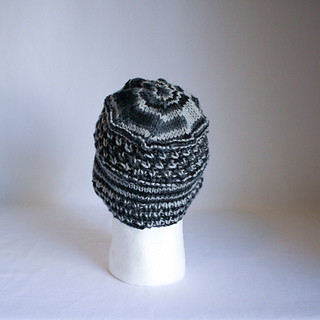 Requires one color of yarn as shown. 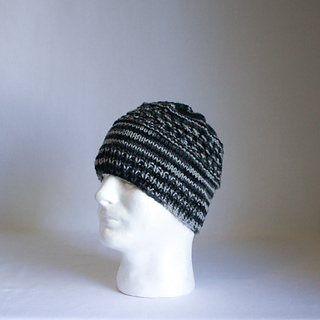 Hat is size adult medium - could go up a needle size to make it slightly larger. 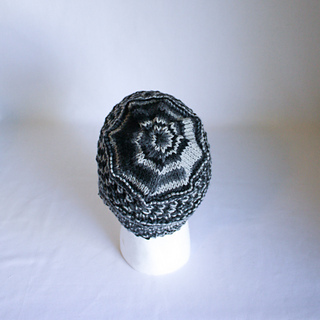 You may sell items made from this pattern – if online, please give design credit to AnneArchy. Do not distribute or reproduce this pattern.